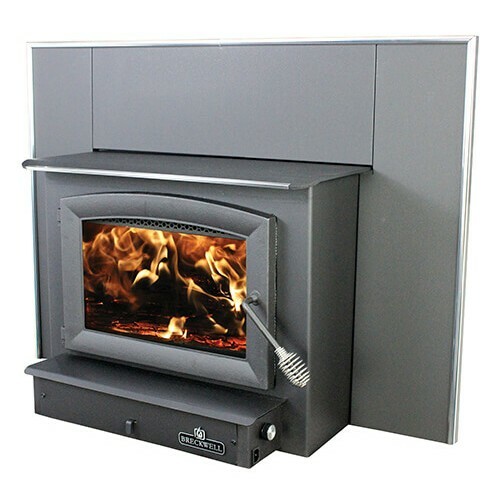 The SW740 insert from Breckwell is a glowing example of quality and fuel efficiency. Built with the same standards of all Breckwell products, this outstanding insert unit delivers top performance and promises years of dependability. It comes complete with a fireplace surround to complement any room setting.